Google patched a Chrome vulnerability that allowed remote code execution on targeted computers simply by viewing a specially crafted PDF. The bug was reported to Google on May 19. 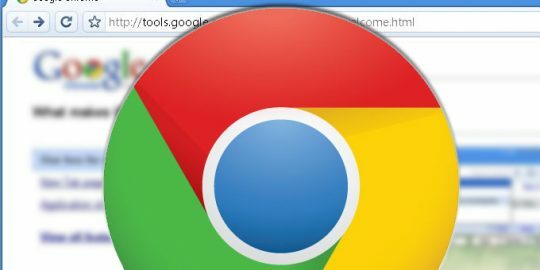 Google shipped an updated “stable” version of Chrome (51.0.2704.63) on May 25 that fixed the flaw. Google automatically updates browser code, but in order for updates to be installed users must restart their Chrome browser. 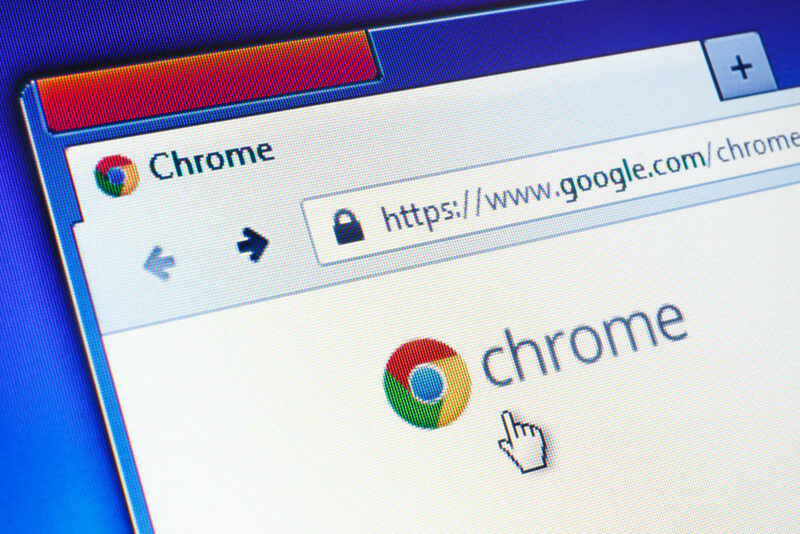 Classified as a high-risk heap-based buffer overflow vulnerability, the flaw was in PDFium in Google Chrome before 51.0.2704.63, according to the Common Vulnerabilities and Exposures description. Also vulnerable to attack are all git versions of PDFium used by the open source community, according to Cisco Talos. Foxit Software, which developed the PDF rendering engine used in the Google Chrome browser, also patched its git PDFium version within the same timeframe as Google, Cisco Talos said. Google added the PDFium component to the Chrome browser in 2014 as part of its open-source software library project. It’s unclear how long the PDFium vulnerability has existed or if it has been exploited in a real world attack. The PDFium exploit (CVE-2016-1681) was discovered by Talos researcher Aleksandar Nikolic who was awarded $3,000 for the discovery through Google’s bug bounty program, according to a Google blog post. Cisco Talos said the heap overflow flaw is triggered by a simple embedded jpeg2000 image within the PDF. “A heap buffer overflow vulnerability is present in the jpeg2000 image parser library as used by the Chrome’s PDF renderer, PDFium. The vulnerability is located in the underlying jpeg2000 parsing library, OpenJPEG, but is made exploitable in case of Chrome due to special build process,” wrote Cisco Talos. According to Cisco Talos, the vulnerability was easily fixed by changing an “assert” programming instruction to an “if” statement which prevents the heap overflow. 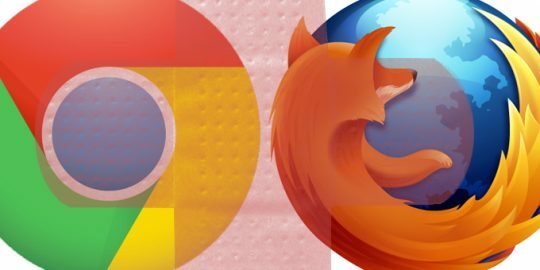 Dueling browsers, Mozilla Firefox and Google Chrome, have patched bugs and beefed up security. The latest Internet-wide crypto vulnerability has arrived in DROWN, which can be abused by attackers to carry out man-in-the-middle attacks and decrypt traffic.